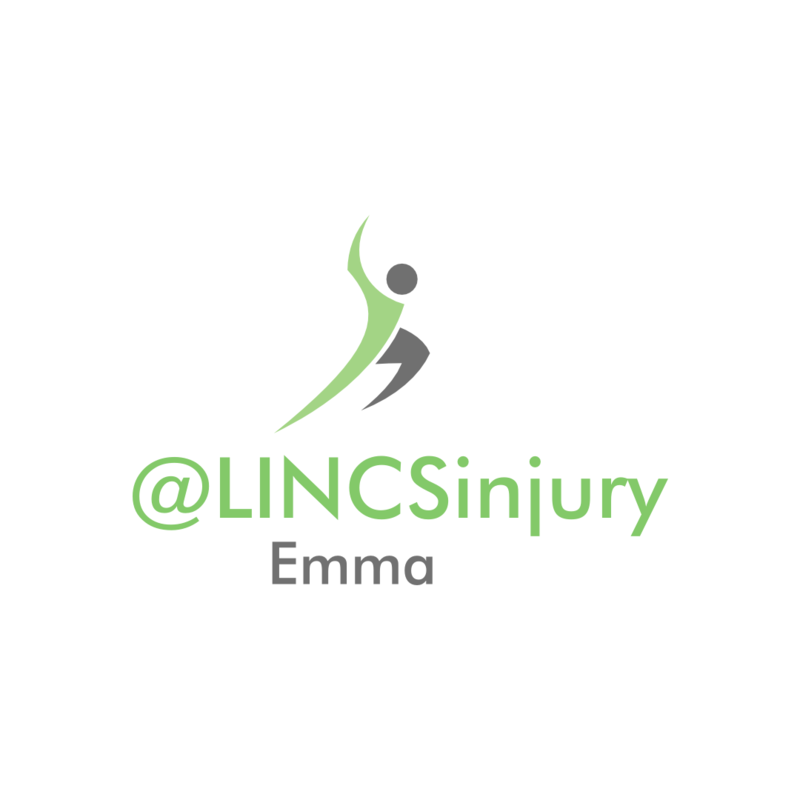 One of Lincoln's best Sports Therapists is available to book now at LNC! 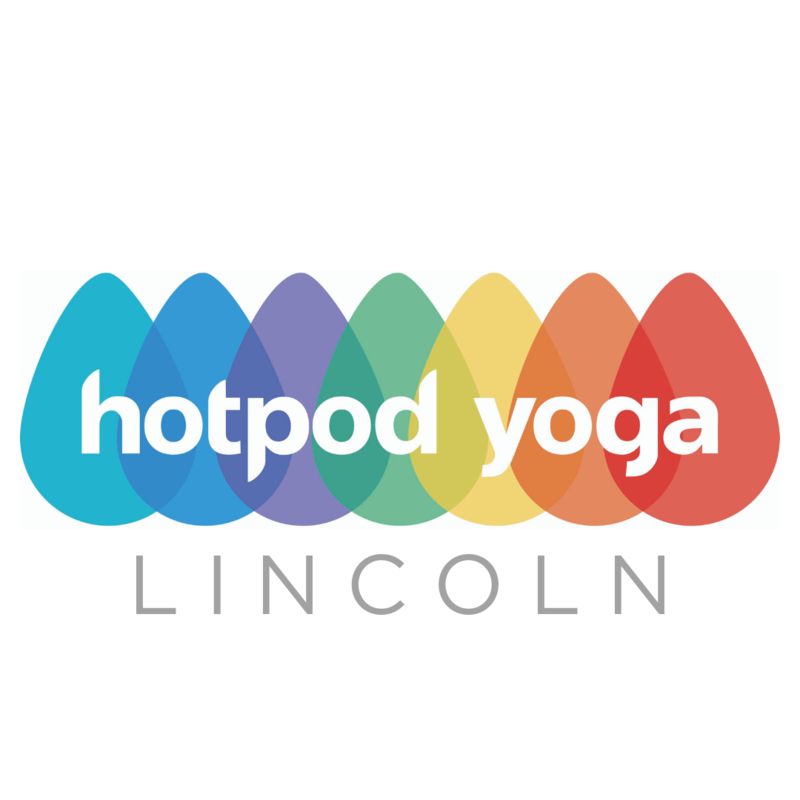 Come visit Lincolnshire's only hot yoga studio! FREE trial sessions Monday to Friday! Want to try LN CrossFit for FREE? We have free trial classes running 5 days a week. Click to book yours! LN CrossFit is for EVERYONE. LN CrossFit in Lincoln is committed to helping all types of people to achieve the best health and fitness of their lives. ​Our members come in all shapes, sizes, ages and levels of ability. Our classes are high intensity, different every day, and designed to challenge and change you. Our coaches are dedicated and knowledgeable, and will help you to reach your goals.